Most web application penetration testers agree that Burp Suite Pro is the “de facto” proxy tool for assessing web applications. 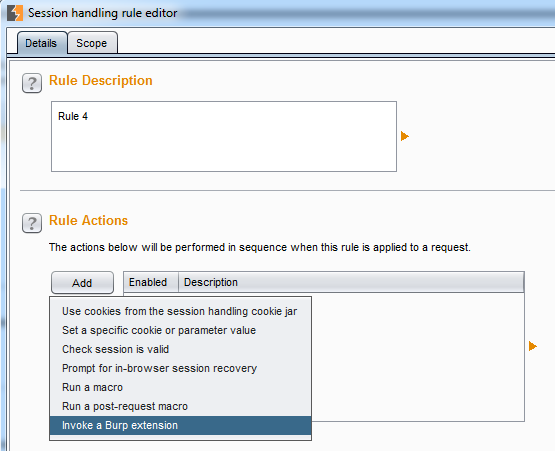 Recently updated, Burp Suite Pro now features extensibility, which allows an assessor to leverage the new Burp API to include additional capabilities. 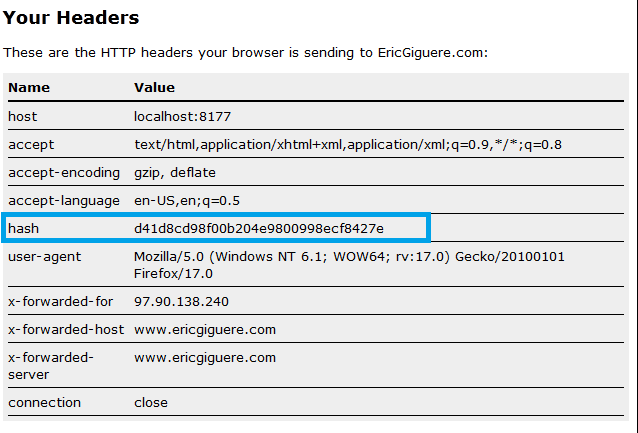 One of the problems I often encountered when conducting web assessment was updating the integrity hash value of a request that was submitted as part of the HTTP headers. Mobile and web applications often use some sort of hash value as a way to hinder an attacker from modifying a HTTP request. As assessors, we know this control isn’t very effective, as the algorithm for generating the integrity value most likely resides in the client-side code of the application. 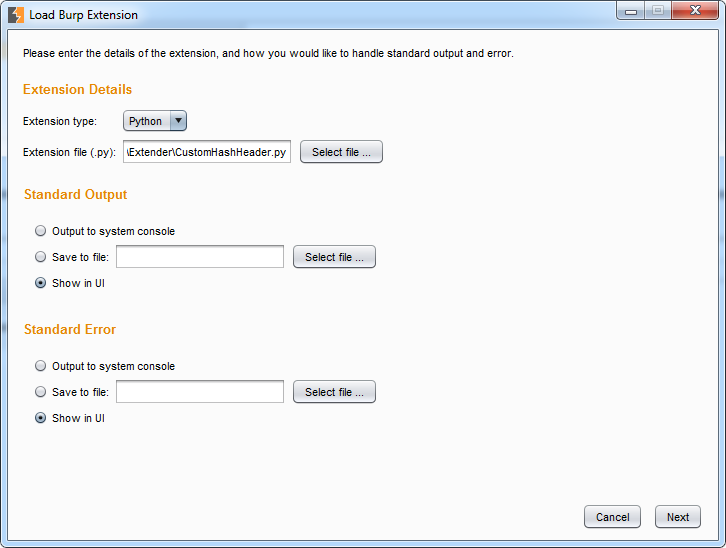 To invoke the extender python script in Burp Suite Pro, we first save the script into a .py extension, then add the script to Burp Suite Pro from the new “extender” tab. Once the extension is selected, we need to set the scope, so click on the “Scope” tab and click the checkbox for “Proxy (use with caution)“ and “Include all URLs”. This will include our custom header for every request that goes through Burp Suite Pro. Now everything is setup, we can perform our HTTP request manipulation as usual, and the custom header will be included prior to submitting the request to the target. 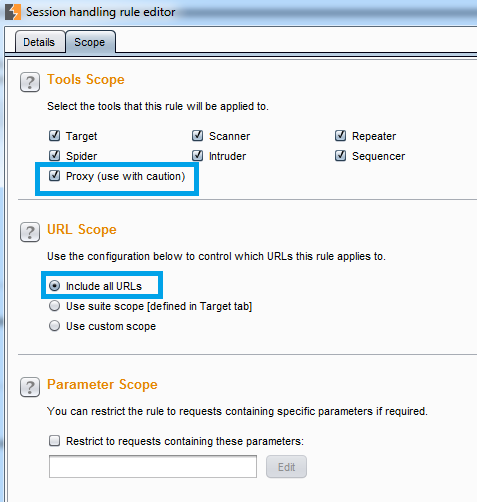 I hope this will save application assessors some time with including custom headers to their modified HTTP request using the Burp Suite Pro tool.